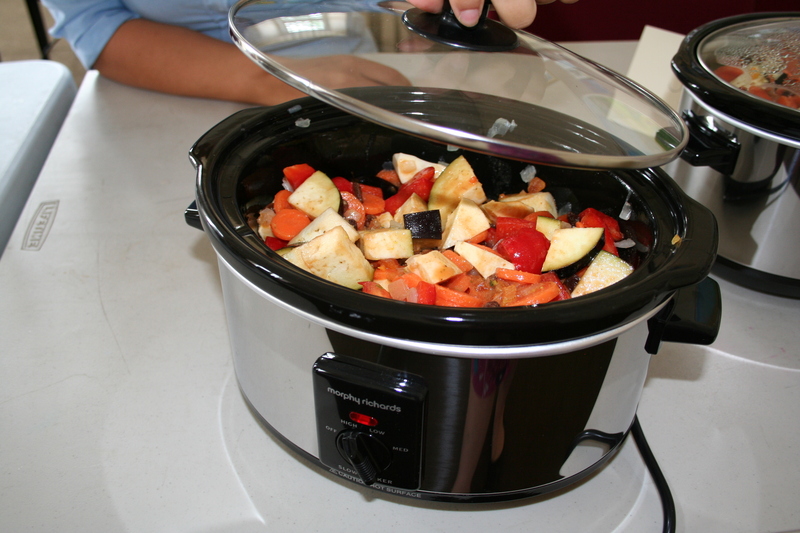 611 low income families in Cornwall have taken action to save energy and money through an innovative energy efficiency project based around slow cooking workshops. 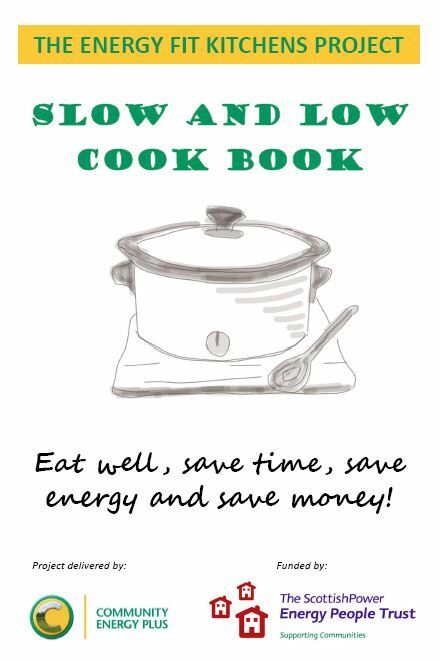 Between April 2015 and May 2016, Community Energy delivered slow cooking workshops across the length and breadth of the county. The focus on energy efficient cooking has provided a stepping stone to encourage people to learn about ways to save energy throughout the home and highlight how lots of small changes can add up to big savings on energy bills. Community Energy Plus’ Energy Fit Kitchens project was funded by a grant of £47,333 from the ScottishPower Energy People Trust to deliver the workshops. 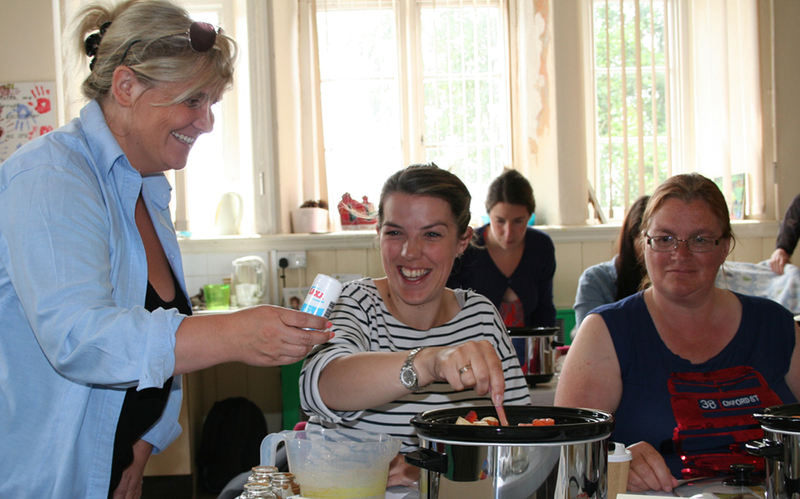 The project delivered its final workshop earlier this summer but it’s already clear that the lessons learned in the slow cooking workshops have been taken on board by the project’s participants in their own homes. An incredible 92% of those responding to the energy charity’s evaluation survey said that they had changed their behaviour and reduced their energy use as a consequence of taking part in the project. Cold homes are prone to the growth of mould which can be damaging to people’s health, with children being particularly vulnerable. The workshops included advice on reducing humidity within the home and the importance of ventilation which has proven to be effective in helping parents taking part in the project to reduce damp and mould to enjoy healthier homes. During the delivery of the project, Community Energy Plus utilised its position within Cornwall’s Winter Wellbeing network to provide applications to the Winter Wellbeing Emergency Fund and provided referrals to other support agencies. This helped those facing the direst of financial situations to access funds to pay for key-meter top-ups, deliveries of heating oil and repairs to broken heating systems and the clearance of fuel debt. 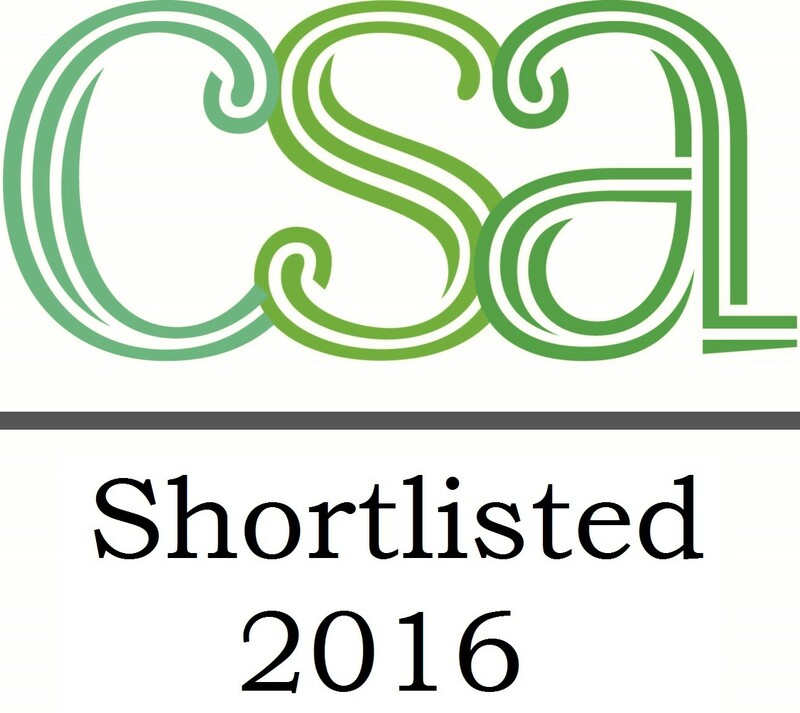 Community Energy Plus’s Energy Fit Kitchen project is funded by The Scottish Power Energy People Trust.